It’s great that you’re getting married. 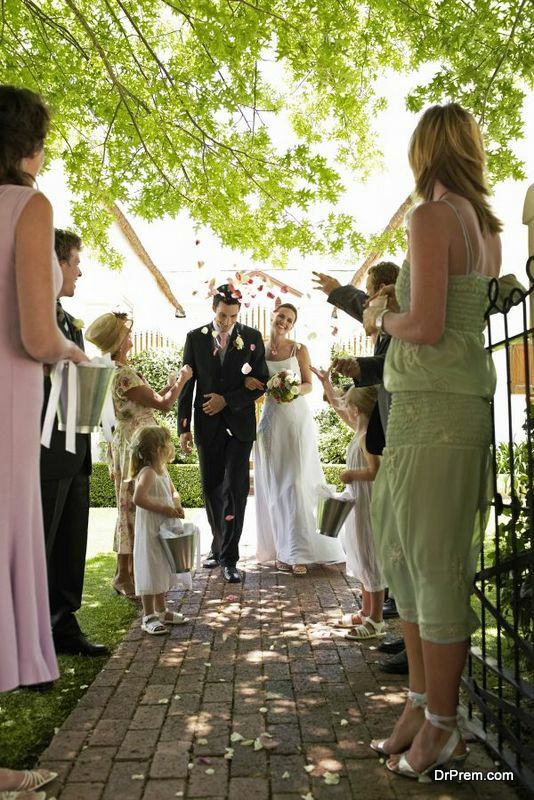 You plan the guest list inviting your family and friends to be with you on your special day. The big question is, do you invite your ex? You may be “just friends” and have absolutely no feelings for your ex now, but your fiancé or fiancée may not agree. Inviting an ex can be quite awkward too, and you definitely want to avoid the possibility of them objecting to the marriage! So if you don’t want a dramatic scene right out of some chick flick, you should definitely not invite your ex to your wedding. It’s not considered proper wedding etiquette to invite an ex-girlfriend or boyfriend to your wedding. An invitation list should feature all the people you mutually agree to. It’s quite inconsiderate to ignore the feelings of the person you’re getting married to. No fiancée or fiancé can actually accept your ex is just a friend, and believe the flame has fizzled out, and even if they do accept it, let’s not push it. You should start your marriage on a positive note and it’s absolutely foolish to fight over inviting an ex and begin your married life over a disagreement. That too, over a person who you decided you didn’t want in your life anyway. A wedding is all about the bride and groom. An ex, who may just pretend to be friends with you, may still be secretly carrying a torch for you. If he or she decides to upstage the bride or groom, as the case may be, you may as well sit in a corner and enjoy the show. Besides, most of your friends and family would know him /her, and they wouldn’t know how to react either. An awkward situation all around and one you definitely want to avoid. This is the worst reason of all to invite an ex. The fact that you were able to move on is great, but it’s not a sign of maturity to rub this fact in their face. You want them to hurt as they have hurt you, but no real goal is achieved. If they have dumped you, they were not interested in you anyway and would hardly be bothered if you moved on or not. And if you did the dumping, why could you possibly want to invite your ex and expose him / her to more hurt. You’re not a closet sadist, are you? You may refute this fact and swear that you and your ex are friends, but be honest. As pictured in movies from Hollywood to Bollywood, it’s a fact that exes can never be “just friends”. You don’t have a shared history of intimacy with your friends do you? Inviting an ex to your wedding may bring up some wonderful memories you shared together. It’s just the wrong place, wrong time for an ex to be. The wedding altar is no place for you to be wondering if you made the right choice in your life partner. 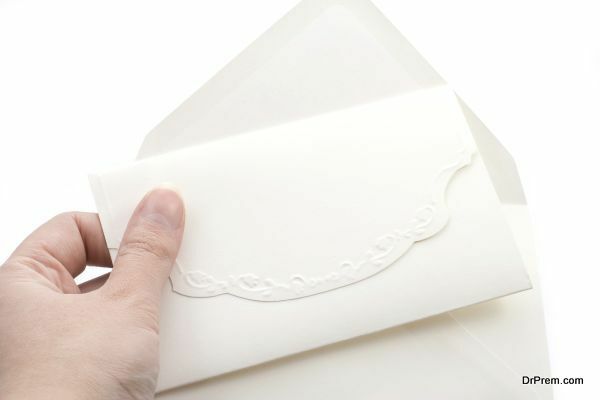 If you did send out your wedding invitation to your ex, especially against your soon-to-be better half’s wishes, don’t panic. You can fix this lapse of judgment on your part. Just pick up the phone and say that you and your partner have decided not to invite any of your exes and sending the invitation was a mistake. You must sincerely apologize for this and hope they would understand. Sure, it would definitely embarrass you no end, but being red-faced before is better, than when they do turn up at your wedding. It’s better to forget about the past and look to the future. Inviting an ex to your wedding is a strict no-no as it can create a complicated situation for you, and may cause misunderstanding between you and your husband / wife.